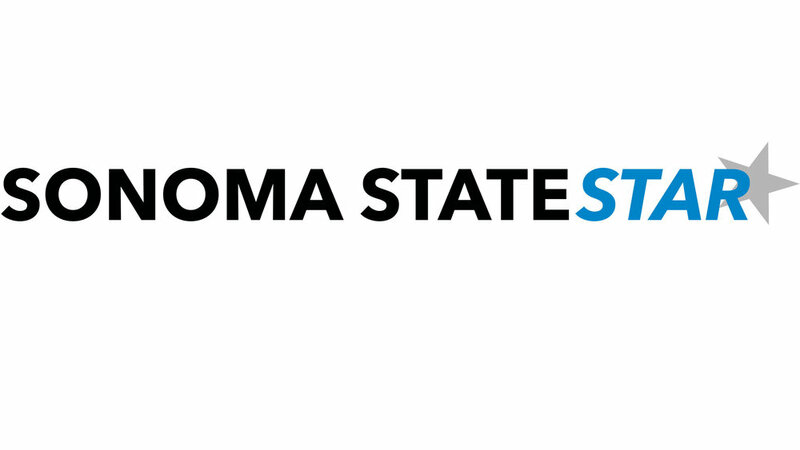 Breana Archie has been elected as Sonoma State’s 2019-2020 Associated Students president by a 252-207 vote. “I first want to say thank you to all of the students who voted for me and trusted in my leadership abilities,” said Archie, a third year sociology major. She said it made her feel like her life at Sonoma State has come full circle. She ran for president because she wanted to increase diversity on campus, and give students more of a voice on real problems like mental health. “The experiences I have been through validate my life purpose to advocate for all the students,” she said. Breana Archie, above, will take over for current AS President Carley Chatterley. “My hope for my presidency is to be the bridge for student success here at Sonoma. It is not just about me and my title, but it is for the benefits of the students,” said Archie. With that being said, she believes she is more than ready to take on this new experience. Archie follows in the footsteps of Carley Chatterley, the 2018-2020 AS president. Chatterley said exiting her presidency is a bittersweet moment, and she is hopeful for many great accomplishments to come in the next year. “I am happy to graduate and pursue my dreams but sad to leave a position that has granted me such amazing opportunities and mentors,” said Chatterley. “My hopes for Breana would be that she accomplishes everything she wants to during her term, and that she continues to build off of the relationships that I have forged this year. I know she is capable of amazing things,” she said. Leonel Alejandre Navarro, the runner-up in the election, took the loss in stride. “I’m happy I got to run against Breana and I’m looking forward to what happens next,” he said. Also elected in uncontested affairs were Aracely Duron for Chair of the Senate with 438 votes and Arden Childers for Vice President of Finance with 417 votes.